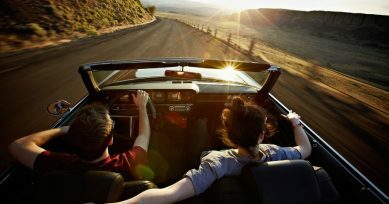 Pack your bags, put on your wandering shoes and escape with your beau on one of the best road trips of your lifetime. #2 is my favourite !! With your bags packed, sneakers and sunglasses on, you are all set to make the move. 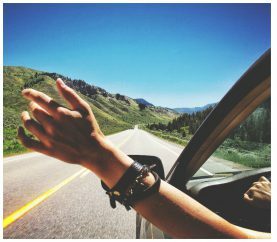 But, have you set your travel playlist because no journey is complete without the perfect mood-setting music. Here’s your go-to-songs. 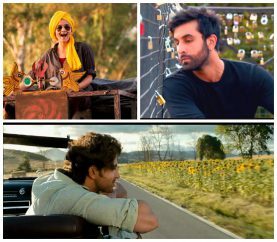 If you too want to get completely lost that one last time, here are some of the best road trips in India that you can make.